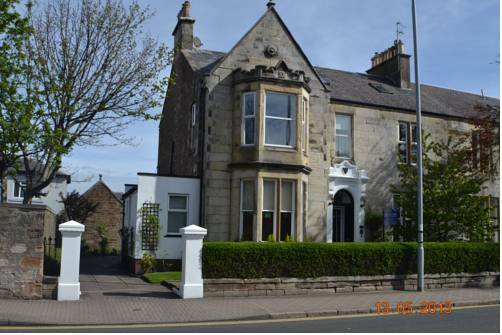 This charming Victorian bed and breakfast is situated in the town centre of Ayr, and boasts free Wi-Fi and free parking on site. Culzean Castle, proudly overlooking the sea on the rugged coastline, is a 25-minute drive away. 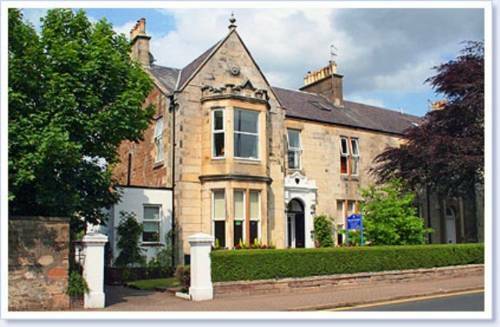 Rooms at Miller House have simple, elegant d�cor, and benefit from a flat-screen TV and DVD player. Most have an en suite bathroom, and one has its own private external bathroom just a few steps away. 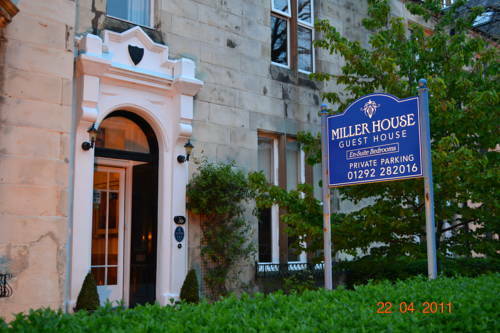 A wide range of restaurants are available within 2 miles of Miller House, including Indian and traditional Scottish cuisine. 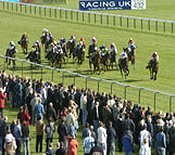 Ayr Racecourse is a 5-minute drive away, and Prestwick Airport can be reached in 10 minutes by car. 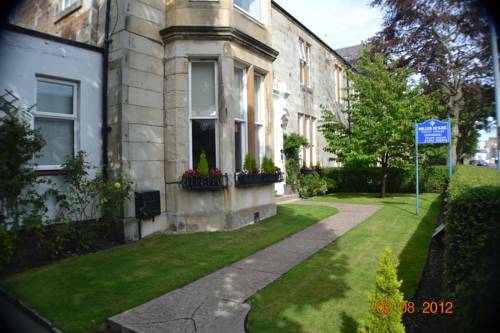 Ayr Rail Station is a 5-minute walk away, and provides easy access to the nearby towns and cities. 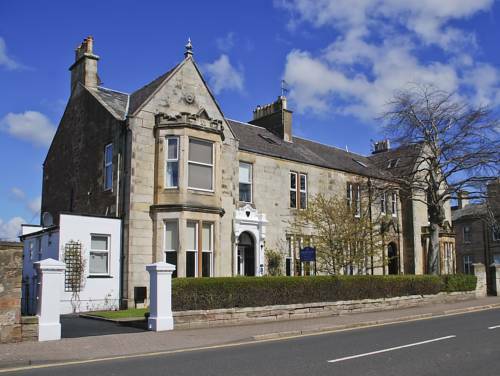 Ayrshire with unforgettable scenery, castles and historic sites galore is a peoples place, with a strong community sense, an independence of mind, warmth and a humour not only evident today but also through the areas colourful history. Its no accident that its heroes consists of William Wallace, the worlds first freedom fighter, the remarkable King Robert the Bruce and the peoples poet Robert Burns. The area has also spawned inventors, industrialists and architects whose legacy can still be seen today. This makes it a must for visitors today and in the past. Mary Queen of Scotts was an early tourist and was fortunate with good weather in 1563, and was said to have enjoyed her visit. On 1st August 2007, the University of Paisley and Bell College merged to create Scotland?s biggest modern university with campuses in Ayr, Dumfries, Hamilton and Paisley. With more than 18,000 students and 2,000 staff members, the University offers an extensive range of programs from degree and certificate level to MSc. The University has seven academic schools, each providing a range of subject-specific programs. The Schools include including business; computing; education; engineering and science; health, nursing and midwifery; media, language and music; and social sciences.